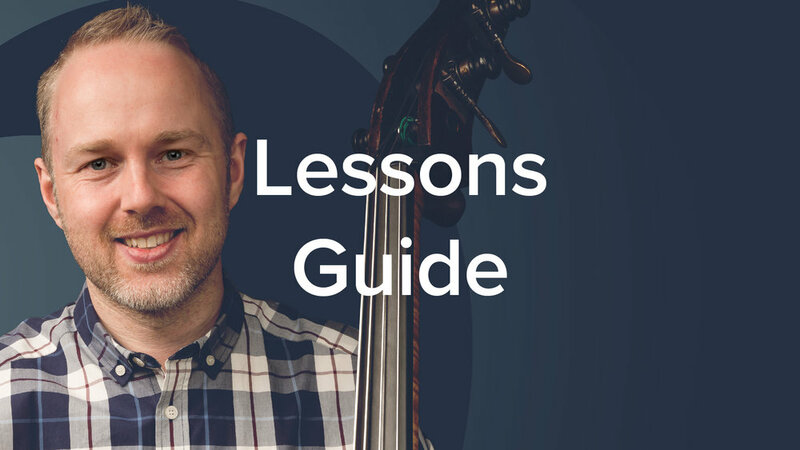 In this lesson I teach some essential Bossa Nova bass line patterns. Playing this style requires focus to lock in with the drums and create a groove. Check out my tips to help you play with rhythmic confidence and compelling note choices! In the lesson I demonstrate using the chord sequence to 'The Girl from Ipanema', You can download the chord chart here. Here's the original recording for reference. Note the simplicity of the bass pattern. What are your favourite Bossa Nova bass lines? Please leave a comment below to let us know. The backing track for this lesson is included in the YouTube Lessons Guide. Transcriptions and backing tracks for my YouTube lessons. Newer PostShould you Ever Play Double Bass with Collapsed Fingers? Older PostMy Top 5 Tips to Make Playing in Thumb Position Easier!